- Didn't need as much time as you thought? Stop your parking session early and only pay for the time you need. - Forget refilling the meter in the rain or braving the cold. - Your plans change, your parking spot shouldn't. 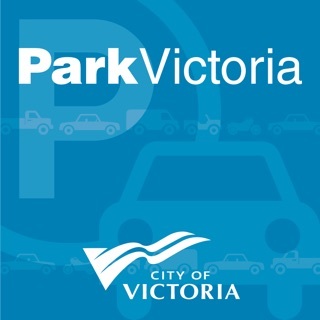 Extend your parking session via our app. 1. 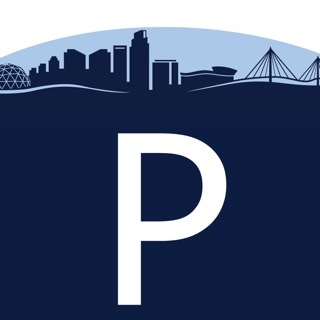 Download the Park ATX app. 2. 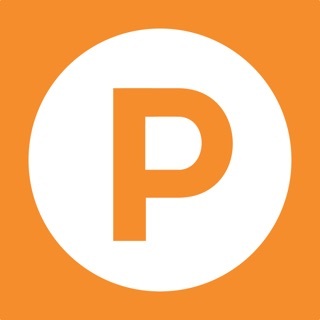 Park where you see Park ATX app signs. The Park ATX app is not done yet! We're constantly updating the app based on your feedback. What does the next revolution in parking look like? 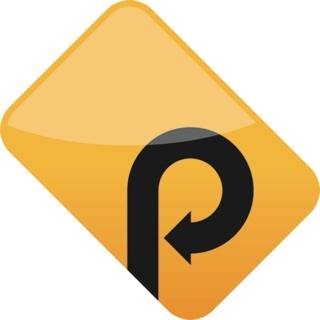 An all-new, more intuitive app interface that makes parking a breeze. Our app icon may be new, but our dedication to providing the best parking experience is here to stay. Now you can stop a parking session early and only pay for the time you need! Enjoying Park ATX? Help us spread the word by telling your friends or by leaving a glowing review! The original Park ATX app was wonderful. The zones were easy to understand and the app was simple to use. Now, the zones are random slews of numbers that have no pattern. With the combination of poor signage for what zone you’re in and even different zones on different sides of the SAME street, leaves you aimlessly wandering around looking for a tiny sticker that shows your zone (which if you walked more than ~8 parking spots, you’re probably not in the right zone anymore!) To add to the confusion, EVERYTIME you use the app you’re forced to verify your account by getting another random slew of numbers texted to you. Then to annoy you one last time, the app always says you have a notification. However, once you go into the app, there’s no notification to be found... And the notification will not go away! The old version was passable—two clicks to park—but the new version is so much less user friendly. And it keeps re-setting, asking me to re-create an account even though I have had one for years now. And it often won't load nearby zones, meaning I have to walk to the meter to check. Then why am I using the app if I have to walk to the meter anyway? These new zones are meant to be more targeted to individual blocks, meaning that if I move my car to the other side of the road, I have to repay. Before, paying ZONE 1 for the night meant I could park downtown and move my car as needed! I ALREADY PAID THE CITY TO PARK ON THE STREET WHY SHOULD I HAVE TO PAY TO PARK AGAIN. City services should not run for profit; they should charge a fee to offset the services provided. This was a scam reboot targeted to the week before sxsw. You have to add $10 at a time to have money in your "wallet" which is complete BS. This wasn't the case when I first starting using the app. Second, there is a flat fee on top on the parking fee. 25 cents each time adds up, and it's a lot considering the cost of parking is $3.60 for 3 hours. That still beats paying $5-15 in some sketchy lot which is why I deal with it. My card expired but it wouldn't let me edit the information, so I had to delete the card then take out my wallet and add the updated card, all while being surrounded by homeless people asking for change. I don't recall receiving a notification when my card expired. I would have updated it at home. The only plus is that it's convenient when you do get it to work seamlessly, and you get a notification when your meter time is running out. Other than that, I feel like this app isn't what it used to be, but I don't like carrying cash or pulling out my wallet to pay for parking, for safety reasons. © 2019 Passport. All rights reserved.